UPDATE: This week we’ve got 8 FREEbies. Please share so everyone can see the list! 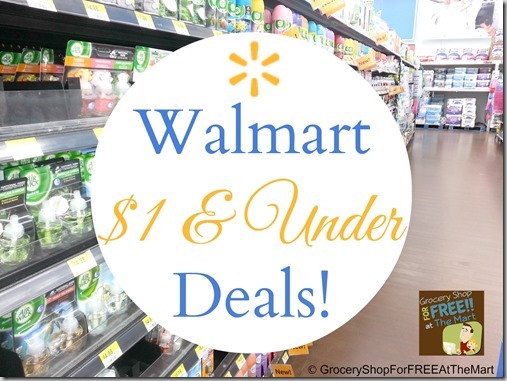 FREE EcoTools Bath Sponge PLUS $0.03 Moneymaker At Walmart! We all love FREE products and so here’s another one for you! Get EcoTools Bath Sponge for FREE at Walmart! FREE Schwarzkopf Ultime Hair Color PLUS $4 Moneymaker At Walmart! Another awesome deal you need to check out! Get Schwarzkopf Ultime Hair Color for FREE at Walmart! FREE Poise Microliner PLUS $2.16 Moneymaker At Walmart! Here’s a very nice deal waiting for you! Get Poise Microliner for FREE at Walmart! FREE Truvia Nectar PLUS $0.52 Moneymaker At Walmart! Get Truvia Nectar for FREE at Walmart! You can also get the Truvia Sweetener Packets for just $0.97! FREE Bic Razors PLUS $0.03 Moneymaker At Walmart! We all love FREE products! So, here’s one for you! Get Bic Silky Touch Disposable Razors for FREE at Walmart! Isn’t it awesome? FREE Vaseline Intensive Care Lotion At Walmart! FREE Vaseline Intensive Care Lotion At Walmart And Target! I LOVE FREE! I also love this deal! Right now at Walmart & Target you can get FREE Vaseline Intensive Care Lotion! PLUS you get a $0.50 bonus from Ibotta When You Buy 2 in different shopping trips making it even better! FREE EcoTools Loofa With Overage At Walmart! Here’s a new coupon for EcoTools products! An EcoTools Loofa is FREE with overage! FREE French’s Classic Mustard With Overage At Walmart! Here’s a great deal on French’s Classic Mustard! FREE at Walmart! FREE Axe Deodorant With Overage At Walmart! Here’s a great deal on Axe deodorant! FREE with overage at Walmart! FREE Enfamil Enfalyte + OVERAGE At Walmart! 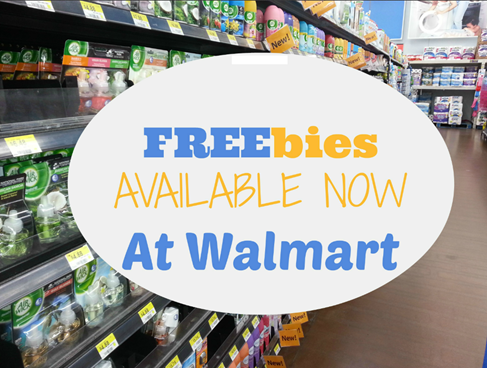 Right now you can get FREE Enfamil Enfalyte + OVERAGE at Walmart! FREE Nabisco Go-Paks With Overage At Walmart! Here’s a great deal on Nabisco Go-Packs! FREE with overage at Walmart! FREE Allegra With Overage At Walmart! Here’s how you can get FREE Allegra at Walmart!